Sean Wheatley has worked full time as a plasterer for 35 years, starting with modern materials but now concentrating on traditional methods and materials and decorative plasterwork. Projects have included an elliptical domed ceiling in a private house and many repairs to National Trust and listed properties. Sean Wheatley has also been involved in the preparation of reports regarding the conservation of historic ceilings and plasterwork in listed and historic buildings. He gives demonstrations and teaching sessions on RICS/SPAB courses and is committed to passing on his knowledge; he has now put five apprentices through college, two of whom still work with him. 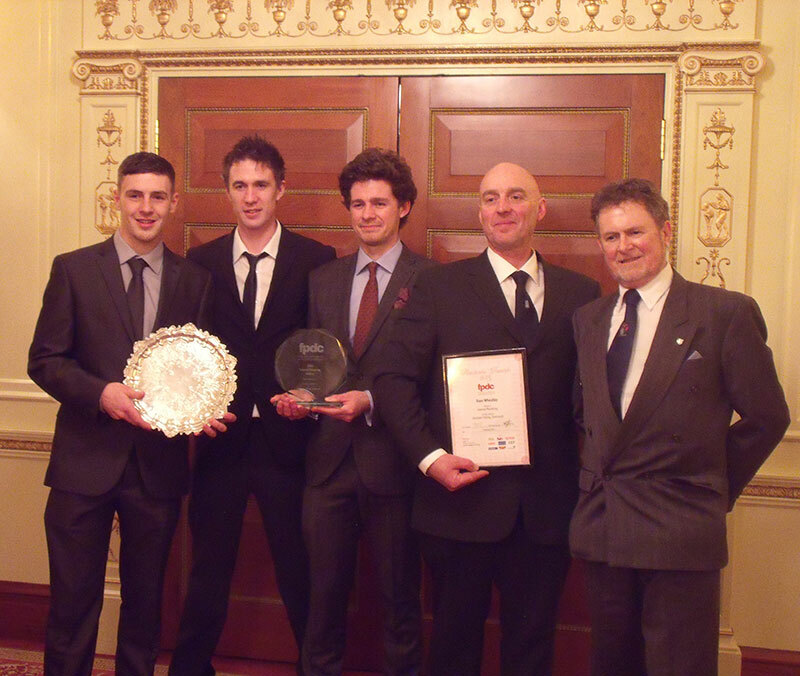 Sean Wheatley and his team were winners of the FPDC Plasterers Award for Internal Plasterwork 2013. Daniel has been working for Sean for 8 years. 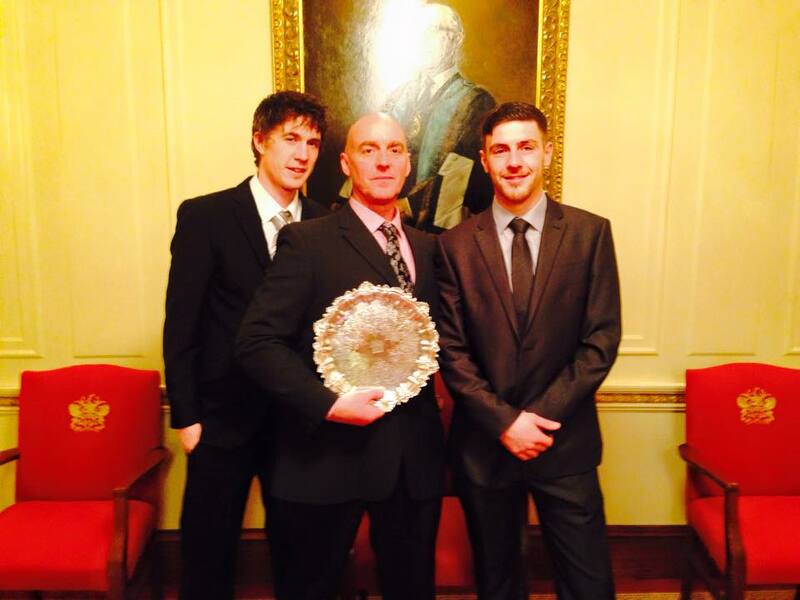 He served his two year plastering apprenticeship at Plymouth college. Dan is a valued member of the team with a good understanding of traditional plastering skills. Dominic has been working for Sean for 9 years. He served his two year plastering apprenticeship at Plymouth college. 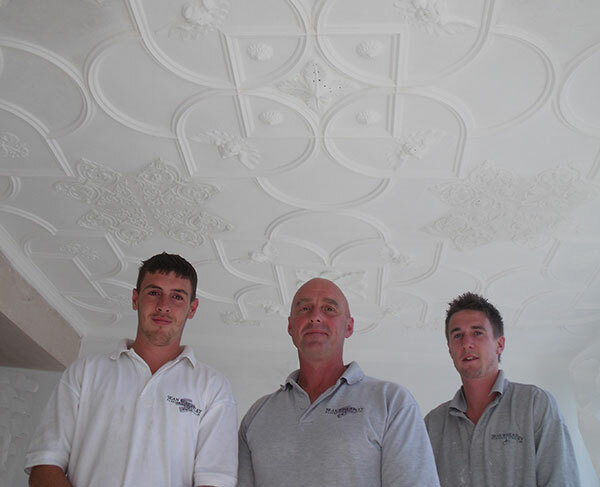 Dom is a valued member of the team with a good understanding of traditional plastering skills.